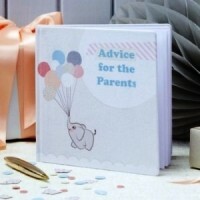 Our Baby Shower Advice Cards are designed for the guests to write their words of wisdom, best wishes & advice to leave with mum-to-be. 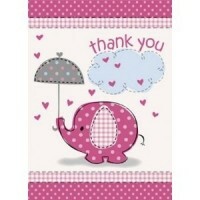 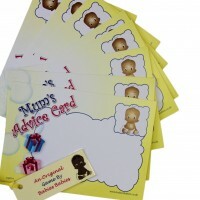 A lovely keepsake for her as well as getting lots of useful tips from her friends and family. 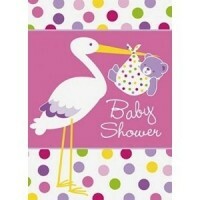 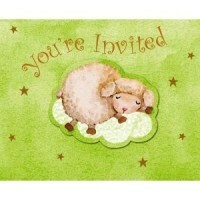 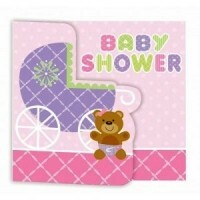 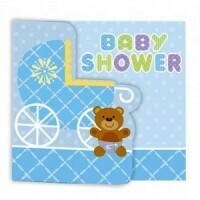 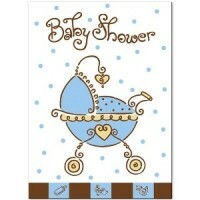 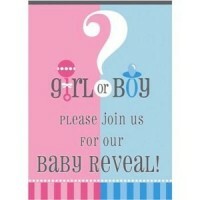 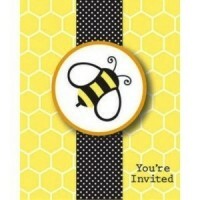 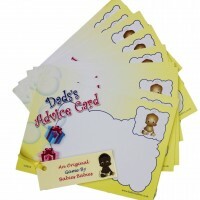 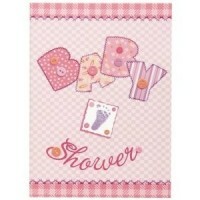 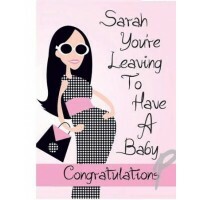 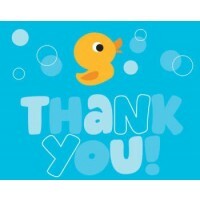 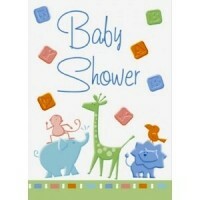 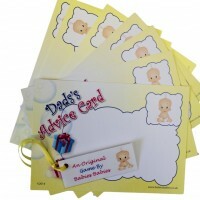 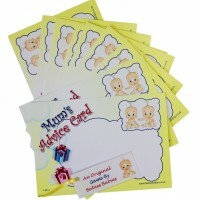 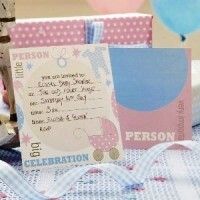 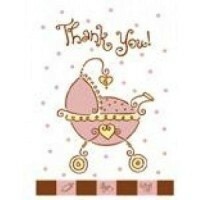 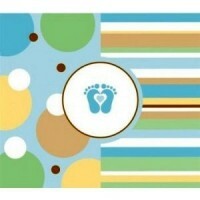 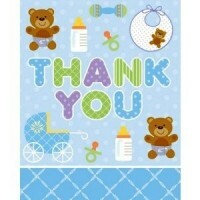 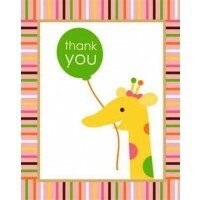 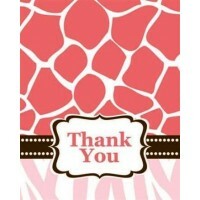 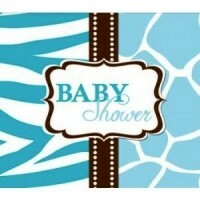 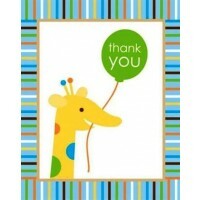 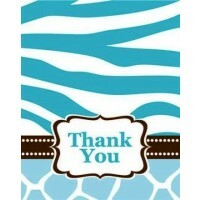 Sold in packs of 10 advice cards it is a fun thing to do at the Baby Shower. 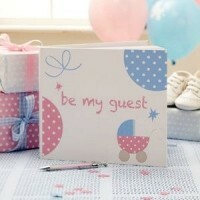 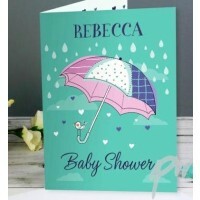 Our Guest Books are a lovely addition to a baby shower as they remind Mum of who attended her Baby Shower party and gives each guest the opportunity to write a comment or two. 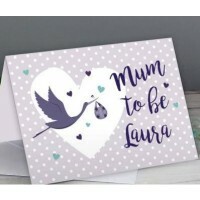 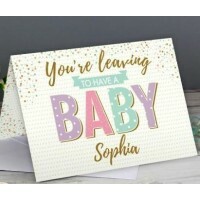 Within this stationery section below we also have a selection of cards including invitations, thank you cards and even special personalised cards.